Wishing you all a HAPPY THANKSGIVING! I will be taking a few days off, so I can spend time with my family. See ya soon. A blessed Thanksgiving to you, too Linda - have a wonderful holiday. 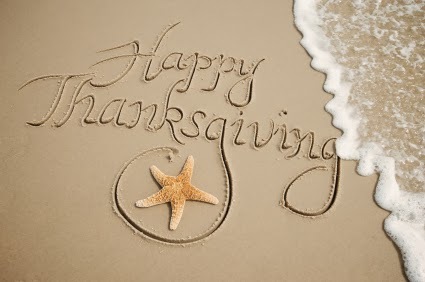 With warm Thoughts at Thanksgiving to you and your family. Love this picture. Happy Thanksgiving to you and your family too. A perfect Thanksgiving photo from Coastal Charm!! Enjoy your day with family and friends!! Great photo!!! Happy Thanksgiving to you and your family!!! I know what a big Auburn fan you are!! You must have been going crazy last night!!! What a game! !